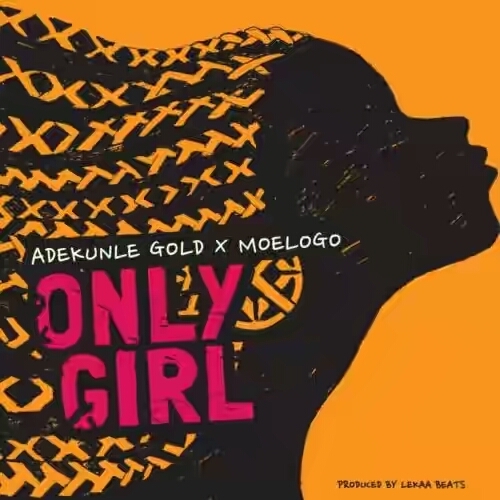 Adekunle Gold and Moelogo link up once again for the second time following the release of Rora Se last year. Their new joint effort is titled Only Girl. Cop this great tune below.